The Pentagon has threatened Russia with redeploying nuclear cruise missiles to Europe, accusing Moscow of violating two arms control treaties. 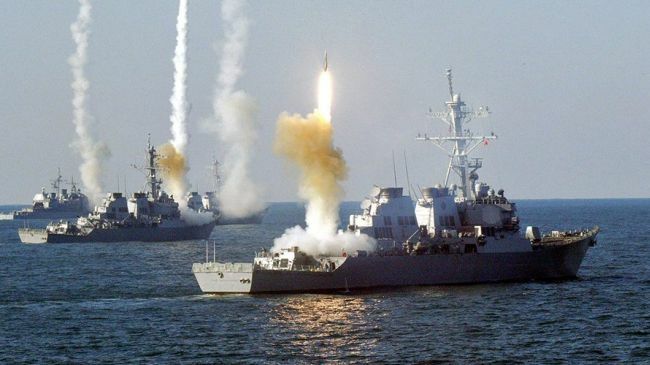 “We don’t have ground-launched cruise missiles in Europe now obviously because they’re prohibited by the treaty,” said Brian McKeon, principal deputy undersecretary for policy at the Department of Defense. “But that would obviously be one option to explore,” he added. Washington says Moscow violated the Intermediate-Range Nuclear Forces Treaty and the Treaty on Conventional Armed Forces in Europe.